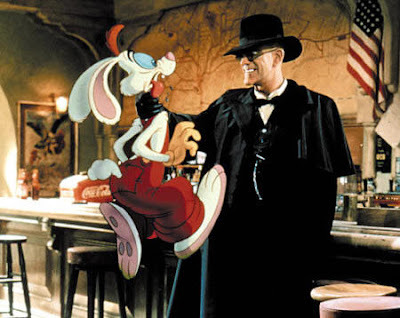 It's been over 20 years since Who Framed Roger Rabbit hit theaters and through the course of the two last decades numerous sequel ideas have popped up, but for one reason or another, they were never optioned. Earlier this week director Robert Zemeckis however, Zemeckis told MTV that he has been kicking around some new ideas with all the current advances in technology. 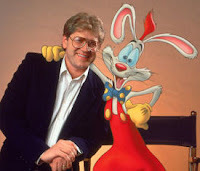 Zemeckis tells MTV, "I'll tell you what is buzzing around in my head, now that we have the new ability, the digital tools and performance capture, I'm starting to think about Roger Rabbit." Anything else surrounding the possibility of a Roger Rabbit sequel Zemeckis was a bit stingy about. When asked if the new film would be new ideas or one of the many previously pitched scripts from the past two decades, Zemeckis simply said, "New." MTV pushed a bit further to see if the film would in fact use new technology or continue with the original methods Zemeckis told the news outlet, "Yes and No." So will a Roger Rabbit sequel actually happen? In the past Disney and Spielberg could never agree on a script or concept, but with new management over at Disney and Zemeckis recently successfully working with motion capture, this could actually be a possiblity.